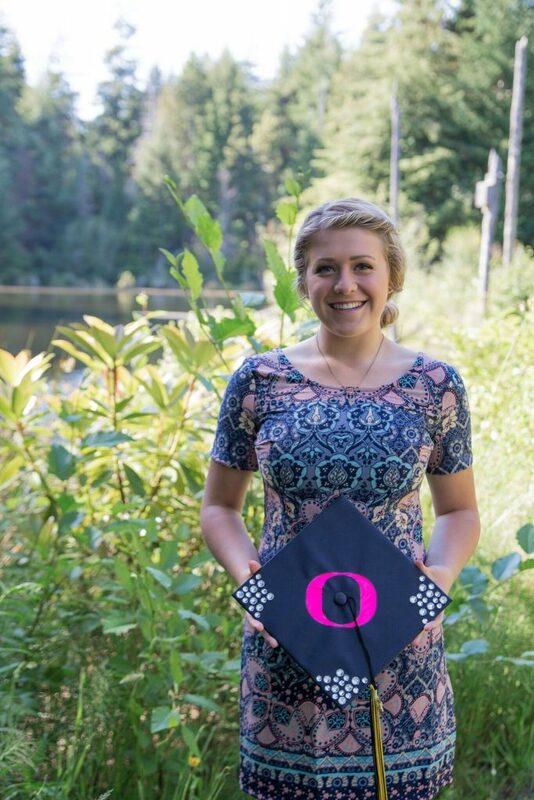 Kori Nemec was awarded one of the Coos Bay Surfrider Scholarships for 2016. A role model is someone who demonstrates good qualities, not only through the success they achieve, but also through their behavior. My goal is to be a role model through my accomplishments, determination and character. I am attending the University of Oregon and I will maintain a grade point average of a 3.8 or better. Before graduating college, I hope to study abroad in Europe to learn about other cultures. I plan to get degrees in both environmental studies and business and then attend law school. My career aspiration is to become an environmental lawyer and to make a positive contribution to the world. Students of The University of Oregon are currently studying the cause and effects of Climate Change. This intrigues me greatly, and I intend to participate this year. My passion for the environment and for animals has inspired me greatly, and I hope to influence others. One of my top priorities ever since I was a little girl has been caring for animals and our environment. I started volunteering at local beach clean-ups when I was only a second grader. Seeing all the trash gave me a greater respect for the environment, especially for our beaches. It is always surreal to me how much garbage we pick up. I am extremely grateful for the lessons I learned when I was young and still value the importance of respecting our environment. This scholarship will help me reach my goals and I will forever be thankful for the support. My contribution to the environment in the future will be my hard work to protect it as well as all animals and preserving their rights. It is time for everyone to make a change in how we treat our world, and as an attorney, I will have the legal power and voice to make a positive difference.